We’ve got something special for you today. 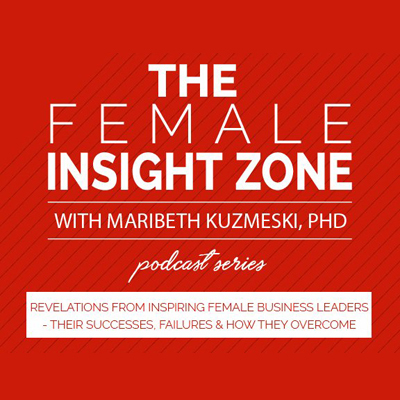 Recently, Wendi was interviewed by Maribeth Kuzmeski for The Female Insight Zone podcast. Click on the image below to visit Maribeth’s site and listen to Wendi’s interview. Are You Ready for Publication With Blue Sun Studio?